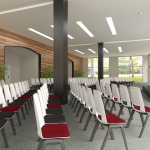 Download our Compel Seating Catalog for custom seating solutions. Find a large selection of office chairs, stack chairs, executive office chairs and more. 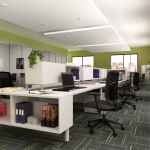 Get the latest office furniture leasing ideas from Compel Office. Find the perfect solution for any office situation. Get the zDesk catalog now. Review one of the most unique, versatile, and utilitarian office desks available on the market. Need more ideas on how to furnish your office space? Get the only catalog you need. Find the perfect solutions for all of your office furniture needs now.